The team at Folio is proud to announce that Tasmanian Water Corporation, TasWater has just gone live on our Contract Management Software, Folio. 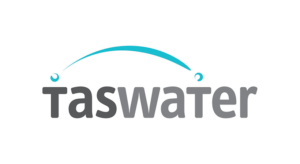 With an annual turnover of $246 Million and over 700 employees, TasWater commenced operation on 1 July 2013 with the amalgamation of 3 water and sewage corporations in Tasmania. TasWater will use Folio, Contract Management Software, as the principal repository for all their contracts. They will manage contract deliverables in Folio and will monitor sub contractor credentials using Folio. Folio is web-based contract management software that is designed to resolve many of the issues that contract manager’s face.